All businesses, and especially small/medium business owners, struggle with priorities. The Tyranny of the Urgent ensures that the important and urgent get done. Otherwise, the business would not exist. The key to the more successful businesses is that they also figure out how to work on Covey's Quadrant 2 tasks: those that are important but not urgent. Many businesses find some time to do a strategic planning workshop or similar session - even informally - to give some thought to the Quadrant 2 activities. These are always invigorating sessions that lead to many good ideas about how to move the business forward. What often happens is that near the end of the strategic planning workshop everyone is enthused because they've finally found some time to focus on the future - and how much better things might be if they could only get to Quadrant 2 tasks. The enthusiasm quickly turns to reality when they look at the 30 or more different tasks and projects that came out of the brainstorming. They have all kinds of great tasks on the flip charts...but they still have the same Quadrant 1 tasks (important & urgent) waiting for them in the office and the same staff. The way a typical team will tackle this is to prioritize. Everyone will give their votes on importance. Maybe the team circulates a spreadsheet with all the tasks to vote on. 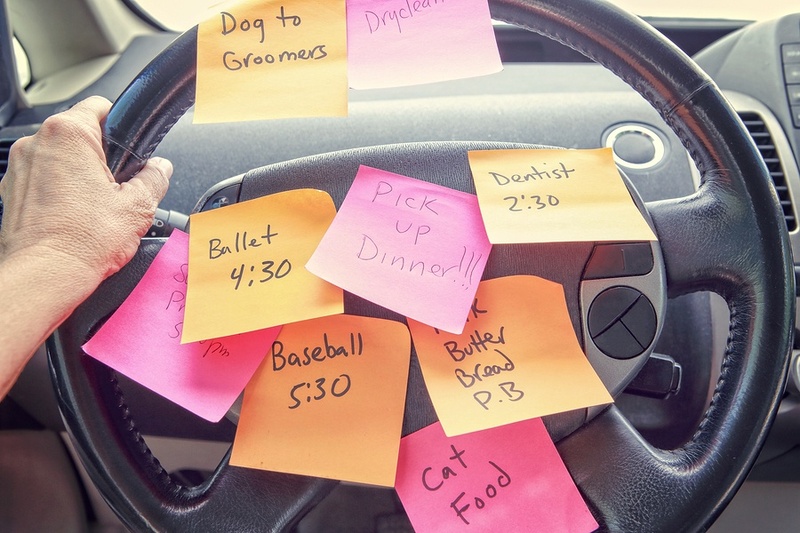 Regardless of approach, this inevitably results in almost all high priority tasks! Most businesses do not have a method to create real separation in all of their good ideas to help them focus on those that will "move the needle". Inevitably, nothing gets done and it's back to fire fighting. So here's a better way forward. Put all of your important tasks & projects on a spreadsheet. Distribute it to your leadership team and ask each of them to prioritize. But, do NOT use a simple "rank 1 to 5" mechanism - where almost everything comes out a 3.5. Instead, give each executive 100 total votes to allocate across the tasks in any way that they see fit. If someone feels very strongly about an item, they can allocate 25 votes to it - leaving 75 to distribute across the other items. Using this type of system helps everyone think very hard about what is truly important. Once you collect and tally the results, a handful of priorities will rank significantly higher than the others. This creates true separation and therefore gives the business owner a small set of Quadrant 2 activities that he or she can finally make progress on. This is just an example of the type of technique that a facilitator / business coach has up his or her sleeves to help business owners be more successful. The strategic planning workshops that we offer are filled with these kinds of techniques to establish a thoughtful plan that leads to meaningful results.